This isn’t a review of the GeForce RTX 2080 or GeForce RTX 2080 Ti. 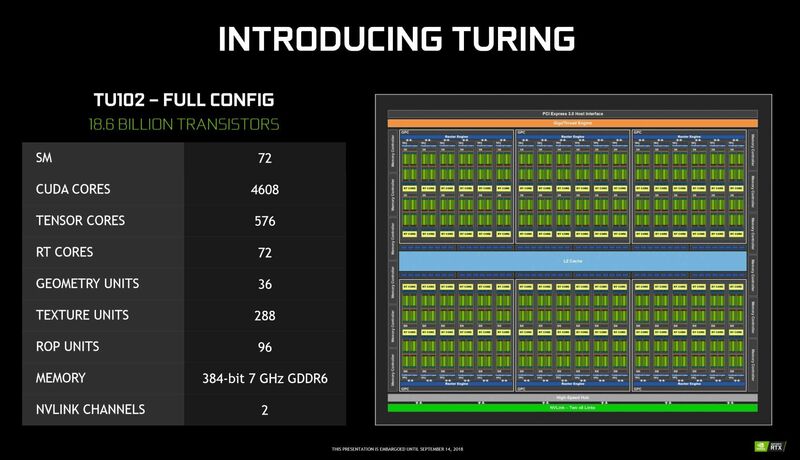 This is examining the Turing architecture itself. 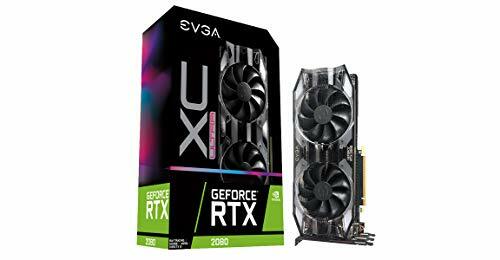 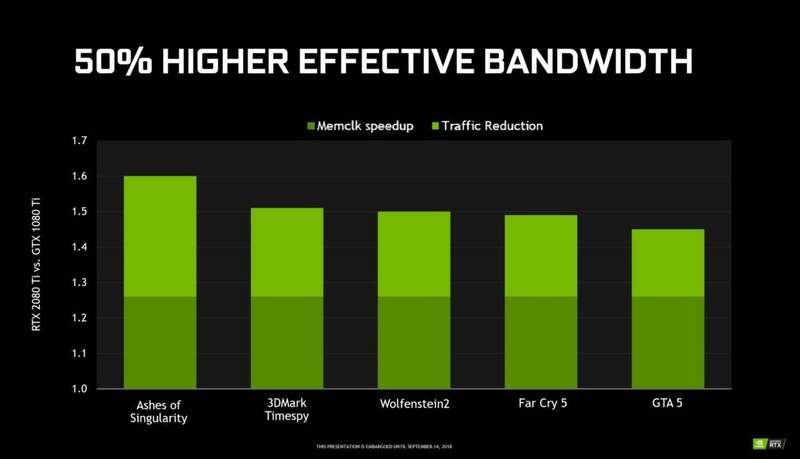 Head over to our exhaustive GeForce RTX 2080 and 2080 Ti review for a full benchmark-backed evaluation of their speeds, feeds, and promises. 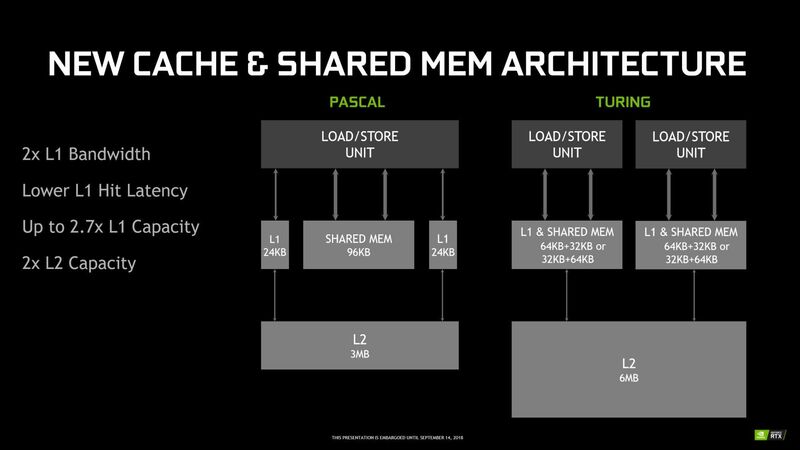 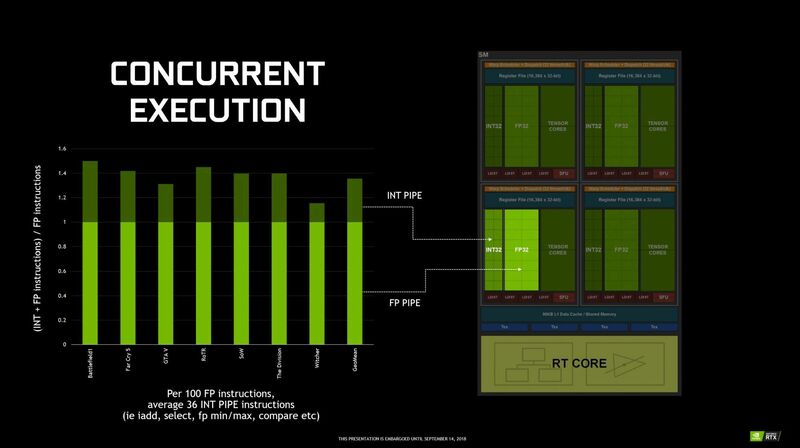 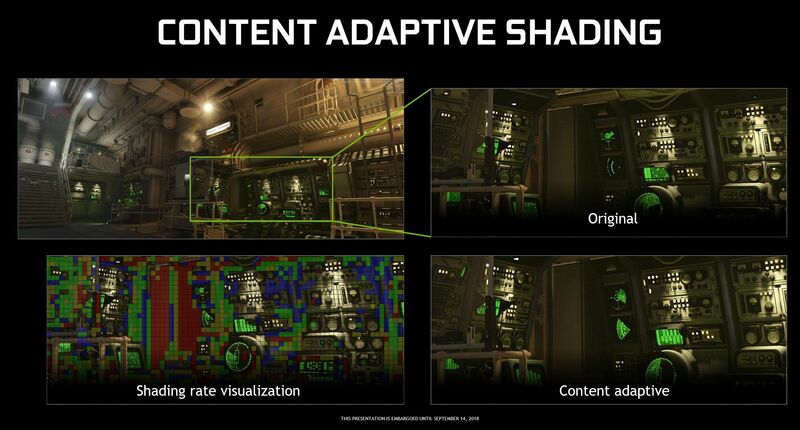 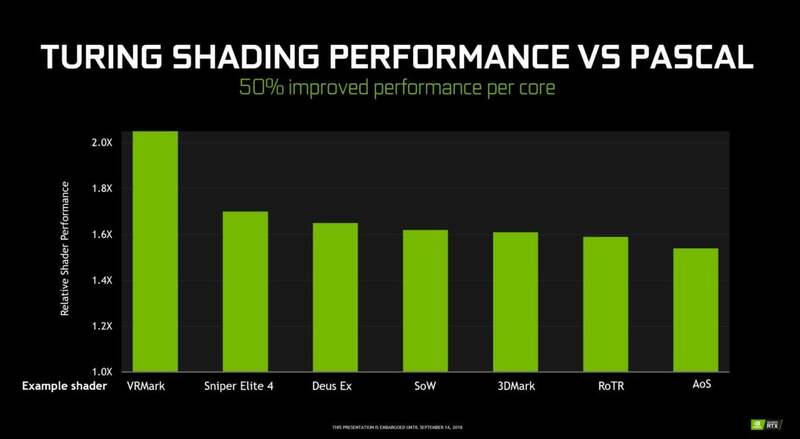 The real-world performance of Nvidia’s high-end RTX duo remains to be seen. 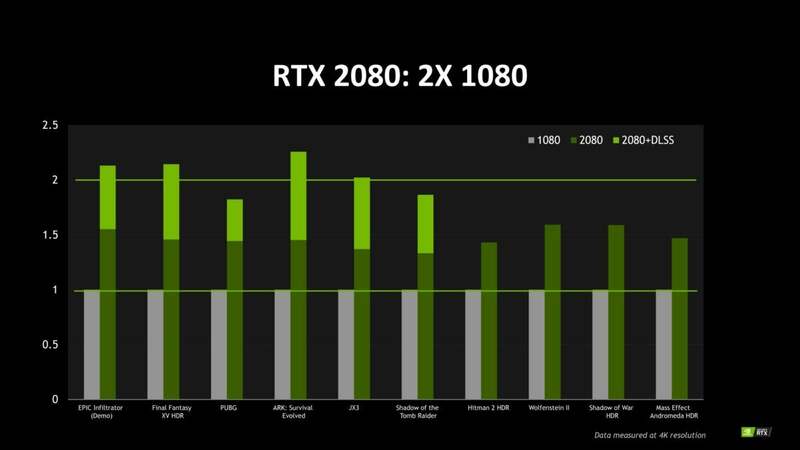 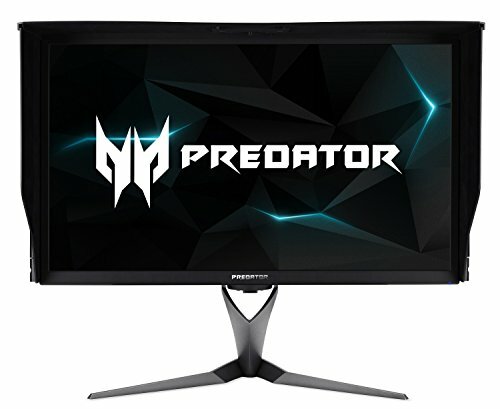 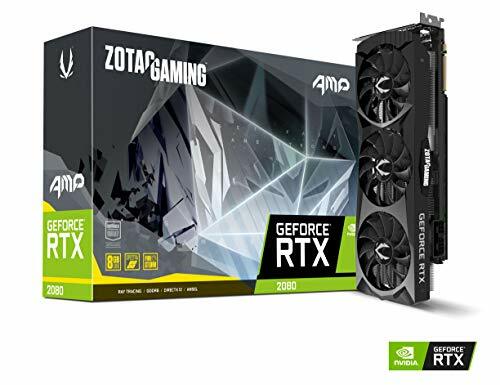 (Update: Read our GeForce RTX 2080 and 2080 Ti review.) 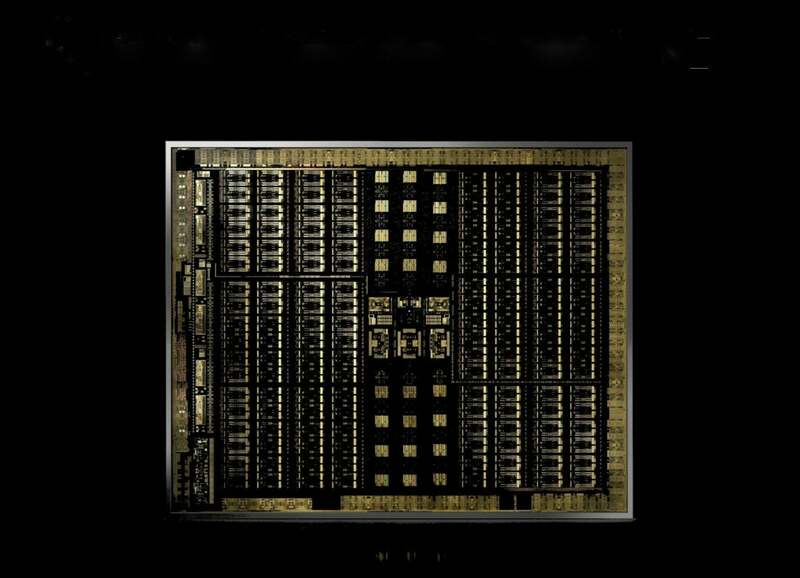 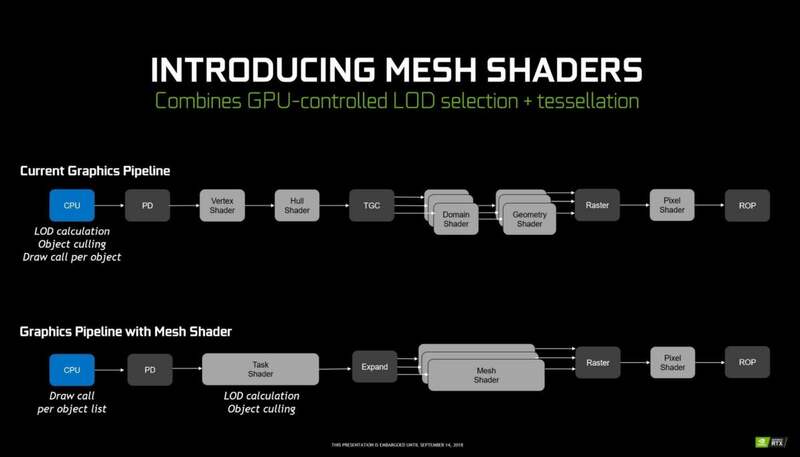 Nvidia hasn’t uttered a peep about the GeForce RTX 2080 Ti’s performance in traditional games. 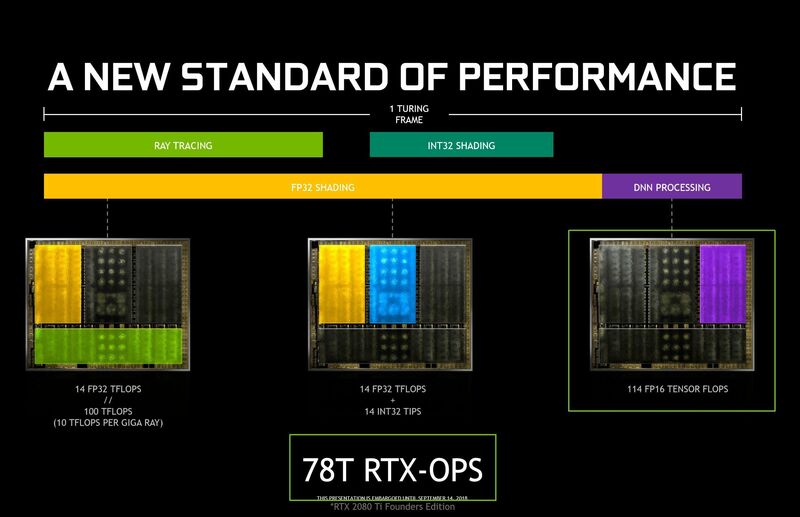 We still have no idea how the GeForce RTX 2080 compares against the older GTX 1080 Ti in non-HDR games. 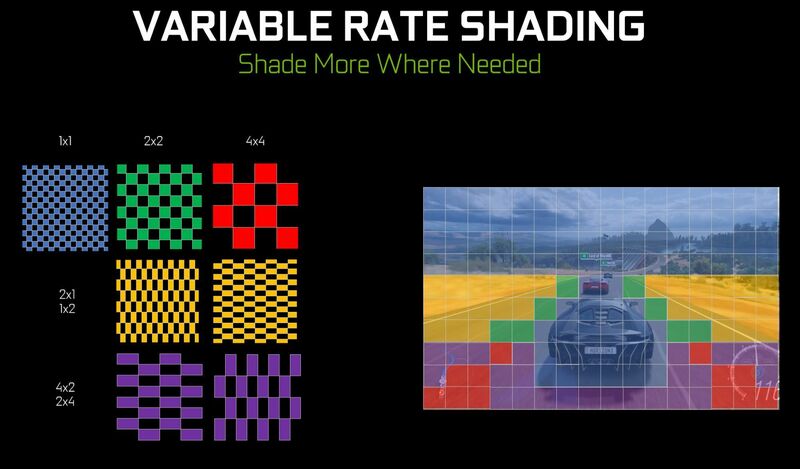 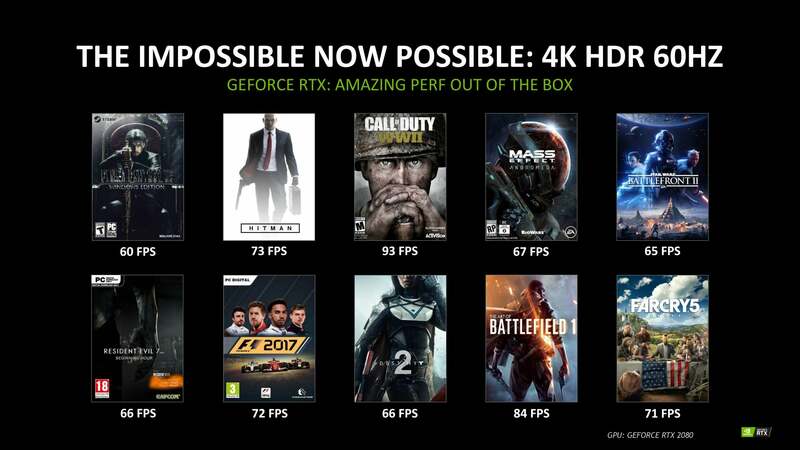 Nvidia’s frame rates in the 4K/60 HDR games listed above don’t mention what graphics settings they were tested with.